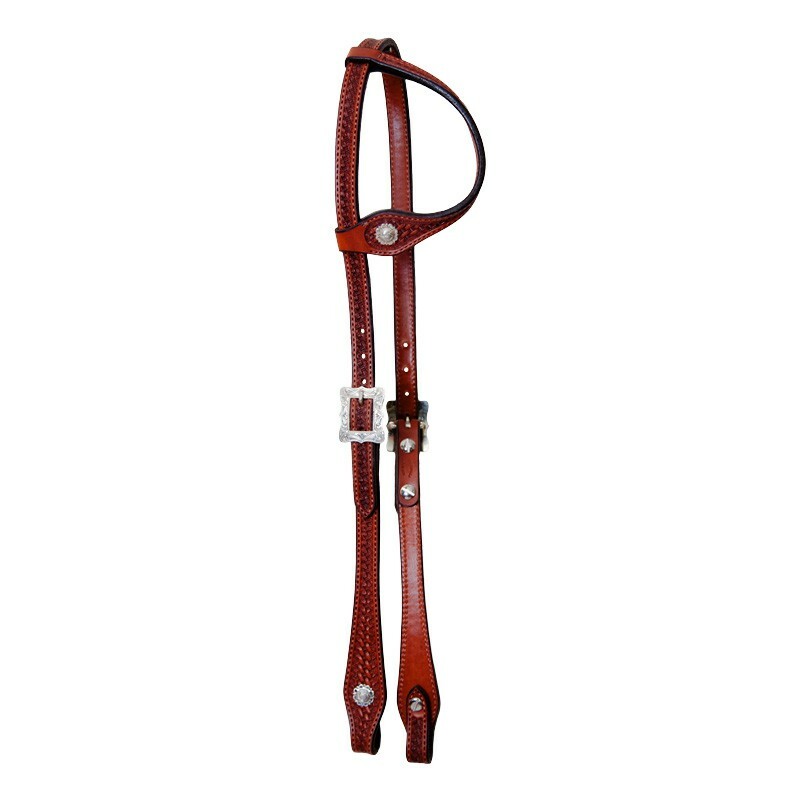 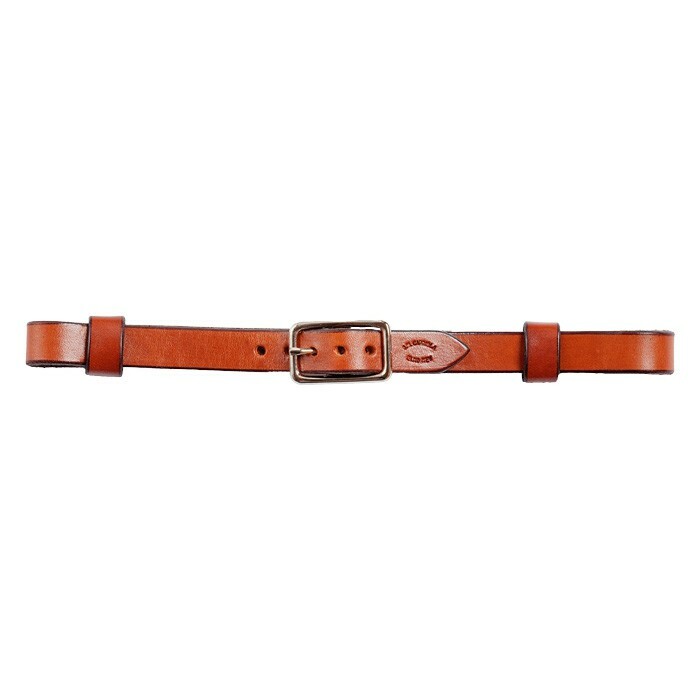 Harness Sliding Ear Headstall- Made with a high quality harness leather. 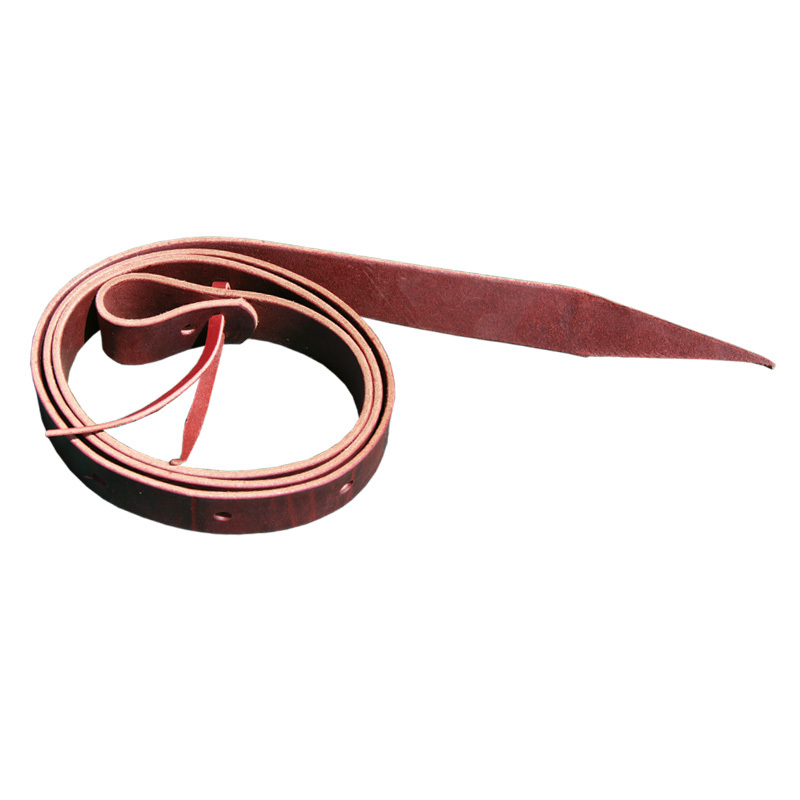 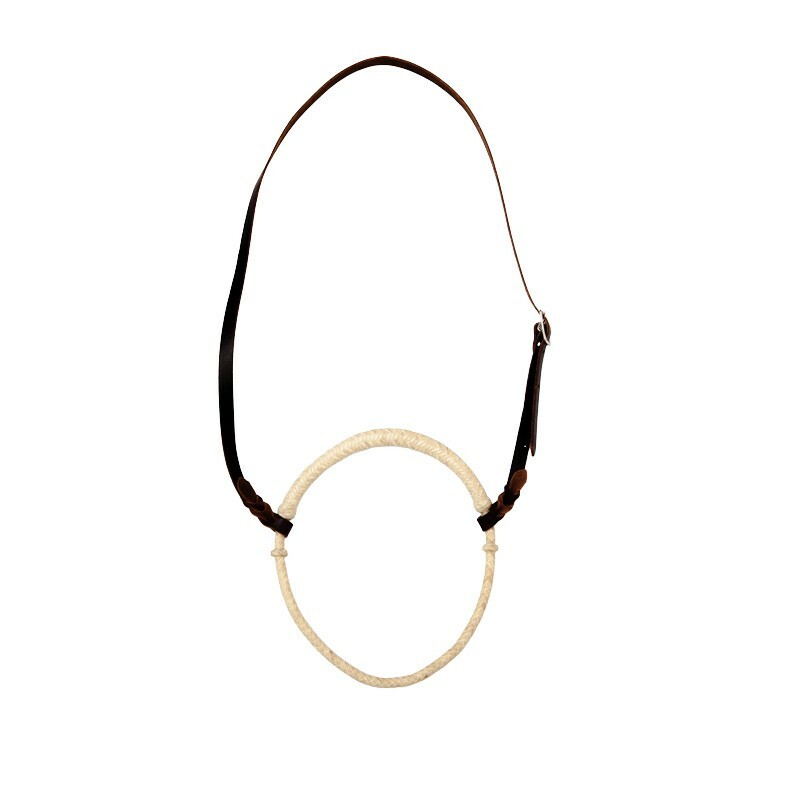 This leather is cut with an added thickness for extreme durability and features a rolled, hand sewn ear loop. 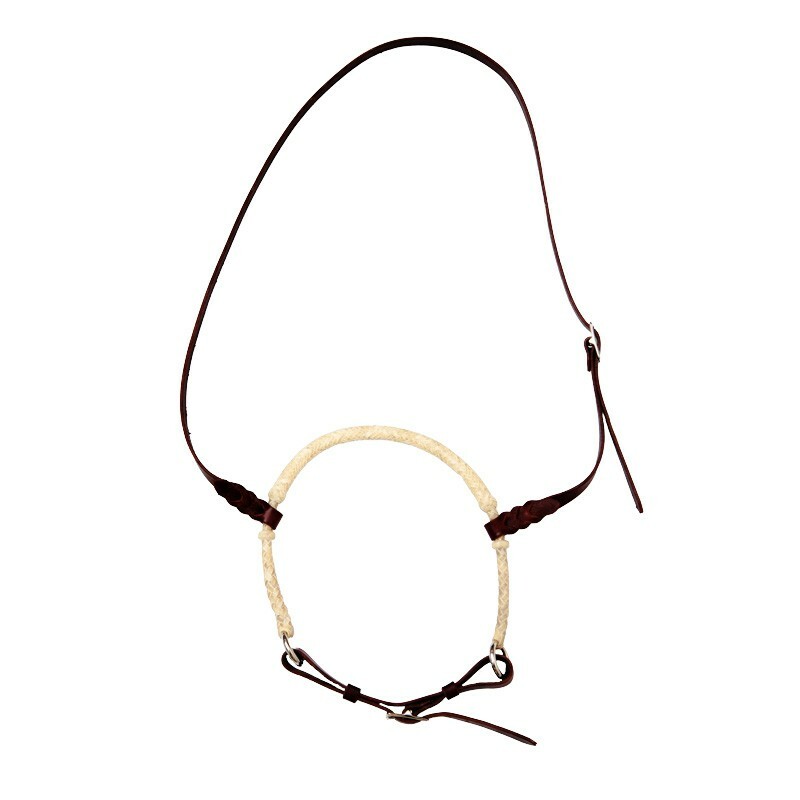 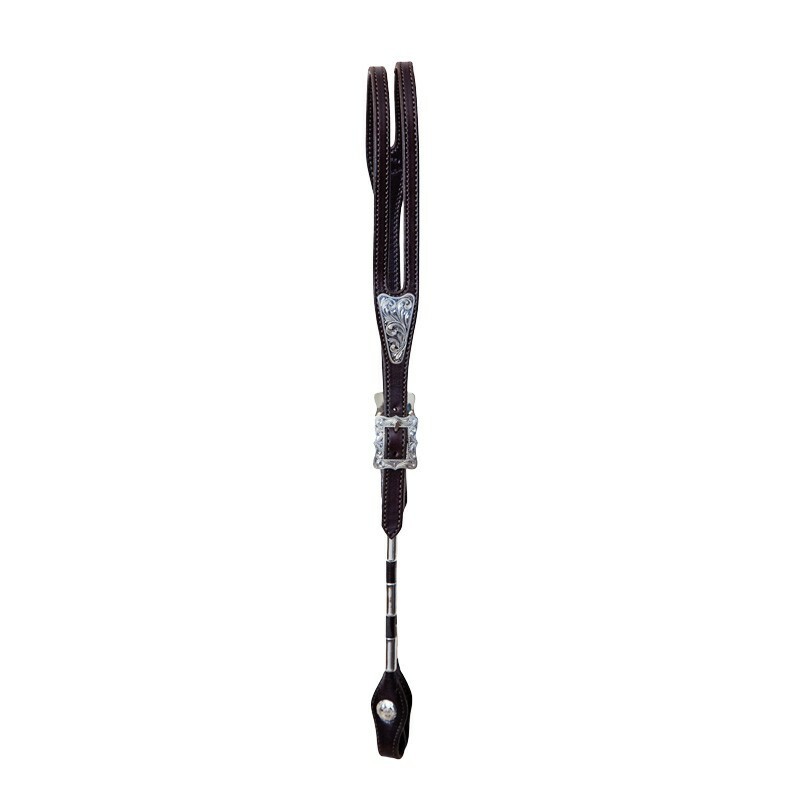 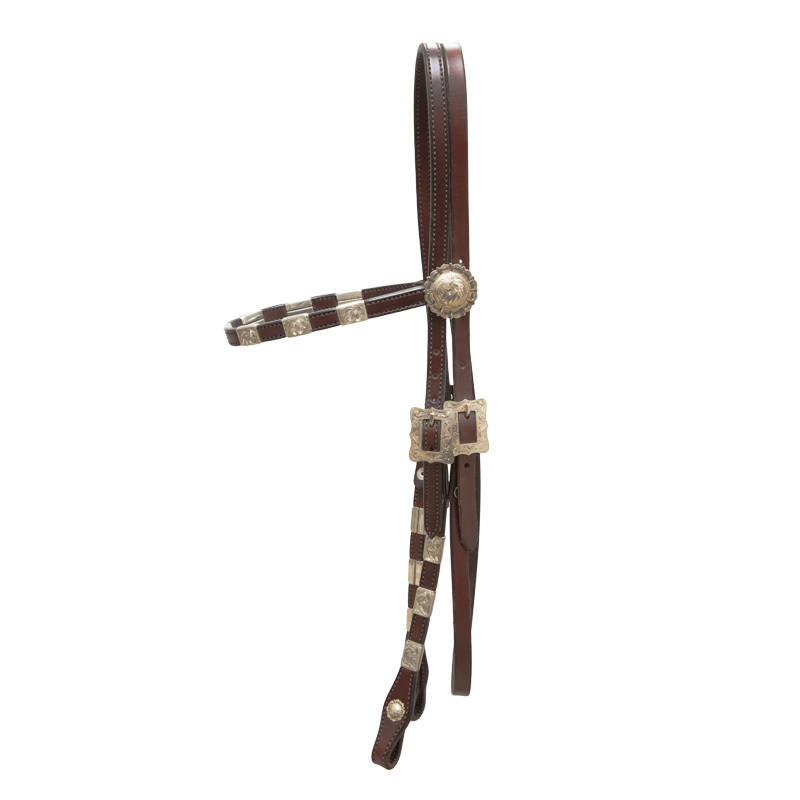 Capriola’s harness sliding ear headstall is made with a single buckle and latigo lace bit tie.